The University of South Australia (UniSA) is the Administering Organisation for this research. UniSA offers degree programs across a wide range of subjects including business, law, education, arts and social sciences, health sciences, information technology, engineering and the environment. On average over the past five years 90 per cent of UniSA graduates going on to full-time work are employed in a professional occupation within four months of completing their degree. The Australian National University (ANU) is a world-leading university in Australia’s capital city, Canberra. ANU's location points to its unique history, ties to the Australian Government and special standing as a resource for the Australian people. ANU's focus on research as an asset, and an approach to education, ensures its graduates are in demand the world-over for their abilities to understand, and apply vision and creativity to addressing complex contemporary challenges. In the 2015/2016 QS World University Rankings, ANU was ranked first in Australia and 19th in the world, and in a 2015 survey, was ranked first in Australia for graduate employability (Emerging Global Employability Survey 2015). 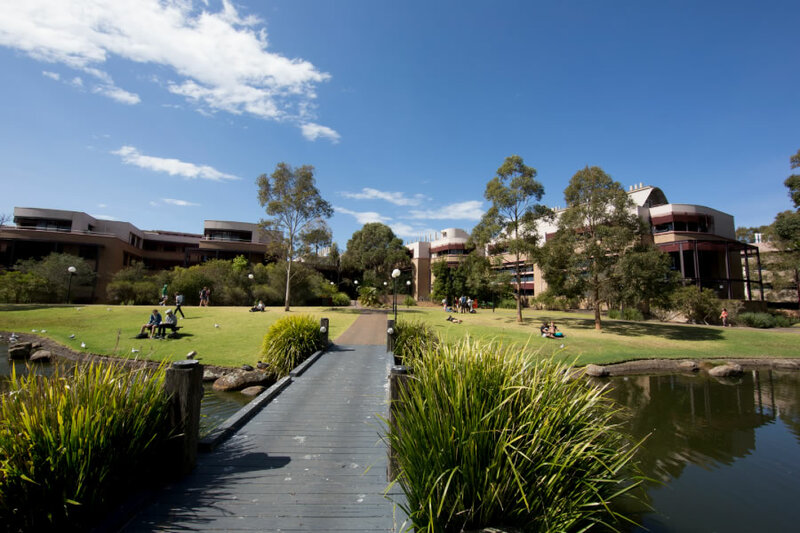 The University of Wollongong (UOW) is a research-intensive university with an outstanding reputation for its learning environments across a broad range of disciplines. UOW's commitment to students is evident in its graduates, who are recognised for their capability, quality and success in the global workplace. UOW has an international network of campuses and regional learning centres. Together with its partners, UOW provides a strong and connected presence to its communities. The UOW is in the top 2% of universities in the world (QS World University Rankings 2016/2017) and is 17th in the QS Top 50 Under 50 Rankings 2015.